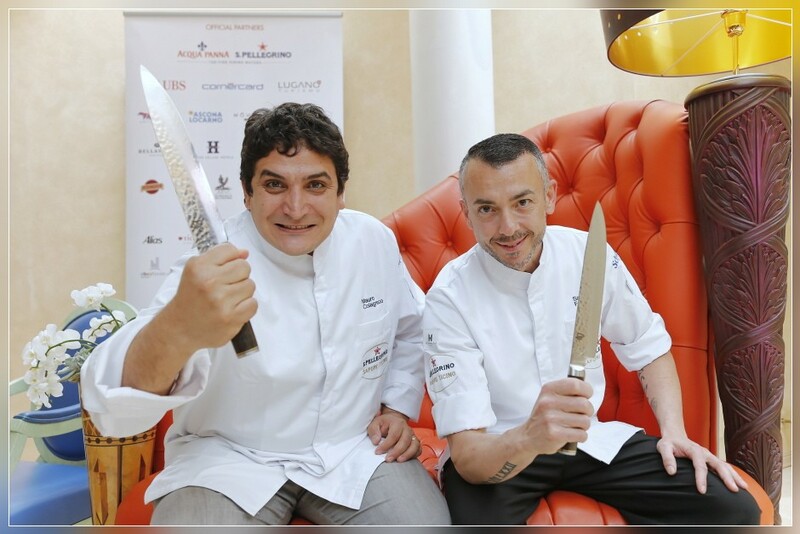 LUGANO, 03.06.2015 - S. Pellegrino Sapori Ticino 2015: The 8th Dinner in Ticino was served at 'Hotel Splendide Royal', Lugano. saw Domenico Ruberto from 'Hotel Splendide Royal' Lugano hosting Chef Diego Munoz from 'Astrid & Gaston Casa Moreyra' in Lima (Peru). 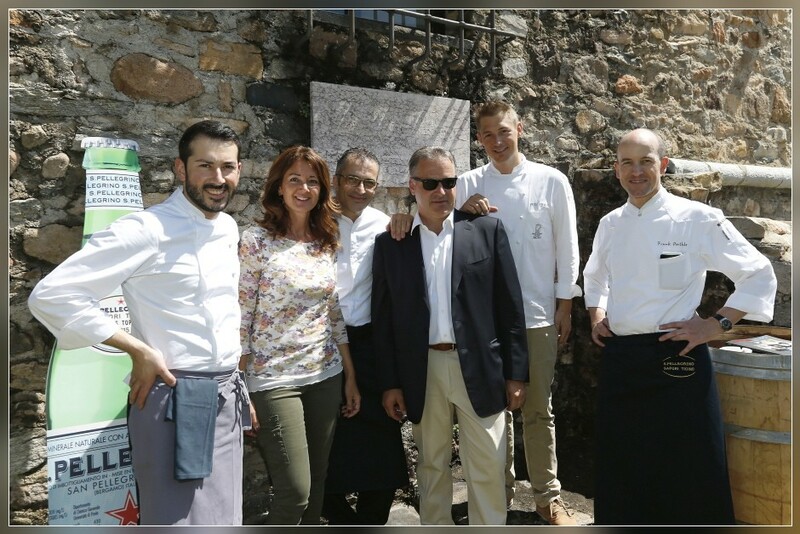 VICO MORCOTE, 28.05.2015 - S. Pellegrino Sapori Ticino 2015: The 7th Dinner in Ticino was served at 'Swiss Diamond Hotel' in Vico Morcote. 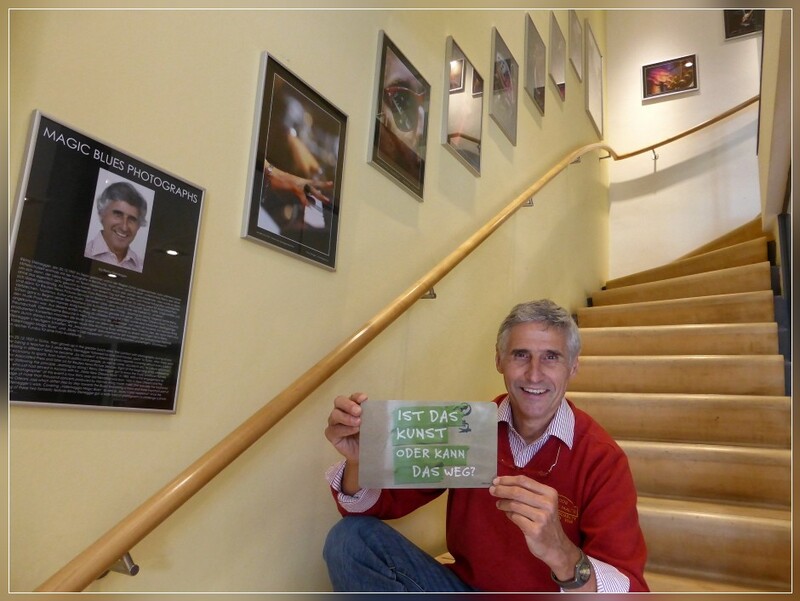 Egidio Iadonisi from 'Swiss Diamond Hotel' hosting Asian no. 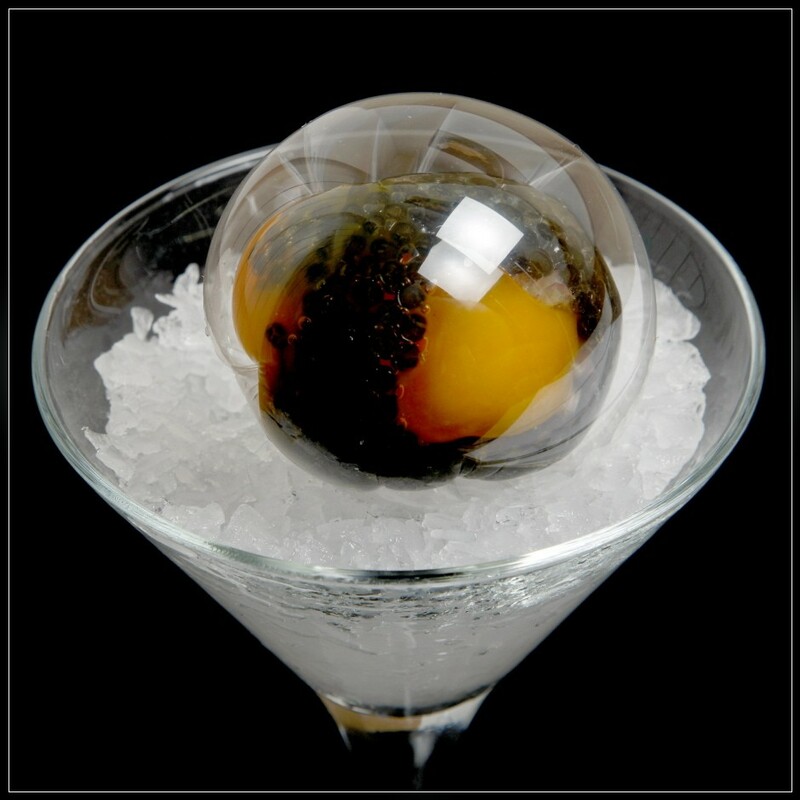 1 Chef Anand Gaggan from 'Restaurant Gaggan' in Bangkok (Thailand). 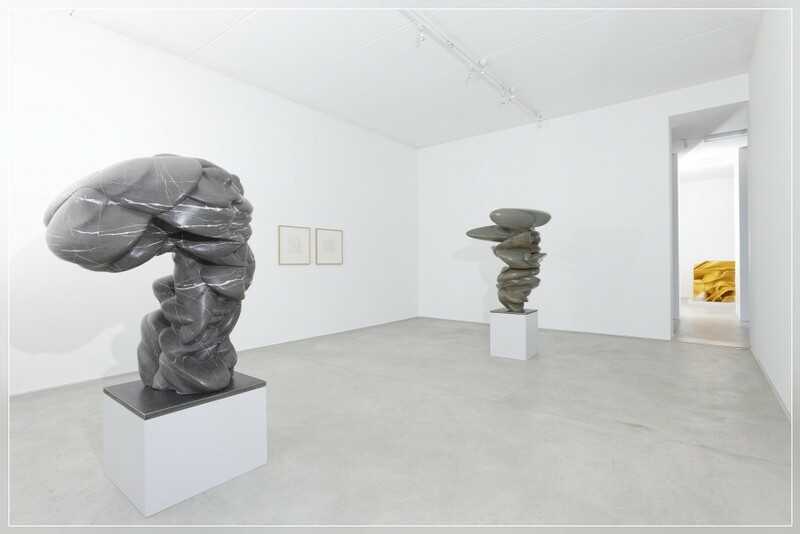 AGRA, 26.05.2015 - Sculptures created by Tony Cragg exposed at Buchmann Galerie. 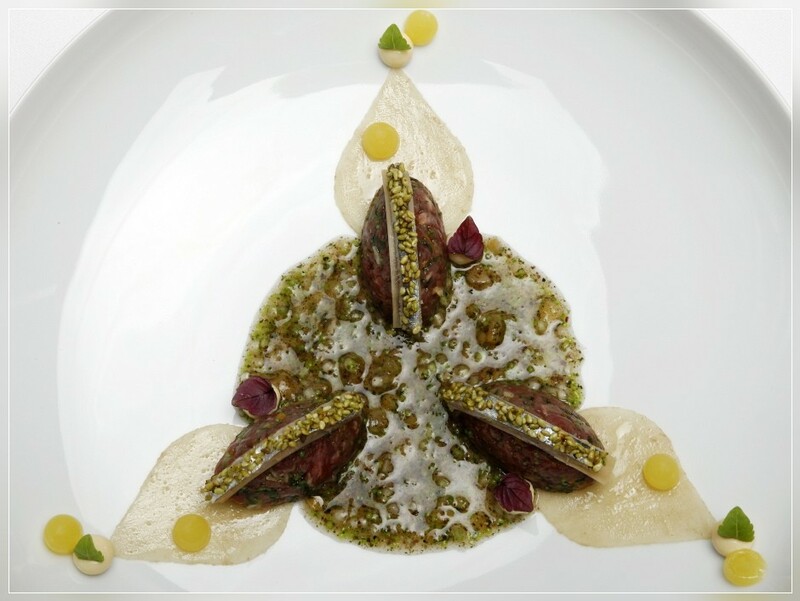 LOCARNO-ORSELINA, 25.05.2015 - S. Pellegrino Sapori Ticino 2015: The 6th Dinner in Ticino was served at 'Villa Orselina' in Locarno Orselina. 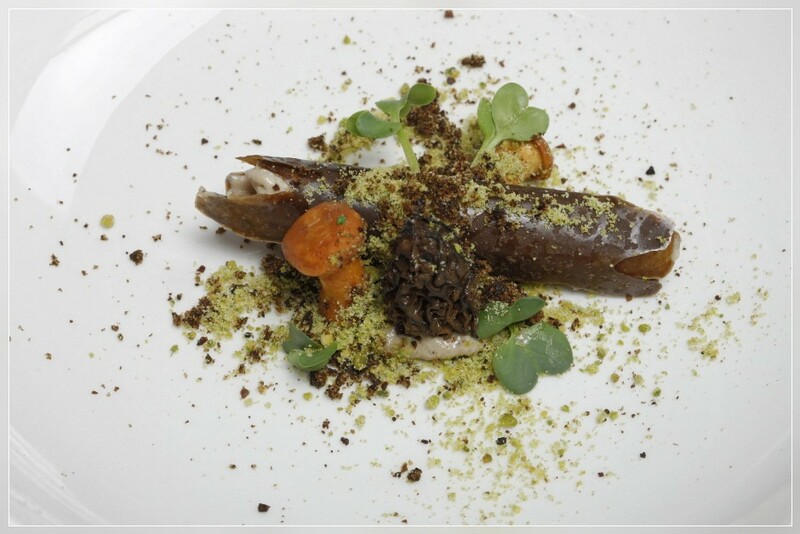 Restaurants in Ticino, hosting 'World's Top Chefs' coming from all over the world, cooking for their guests. This dinner saw Antonio Fallini from 'Villa Orselina' hosting Sven Elverfeld from 'Restaurant Aqua' in Wolfsburg (Italy). 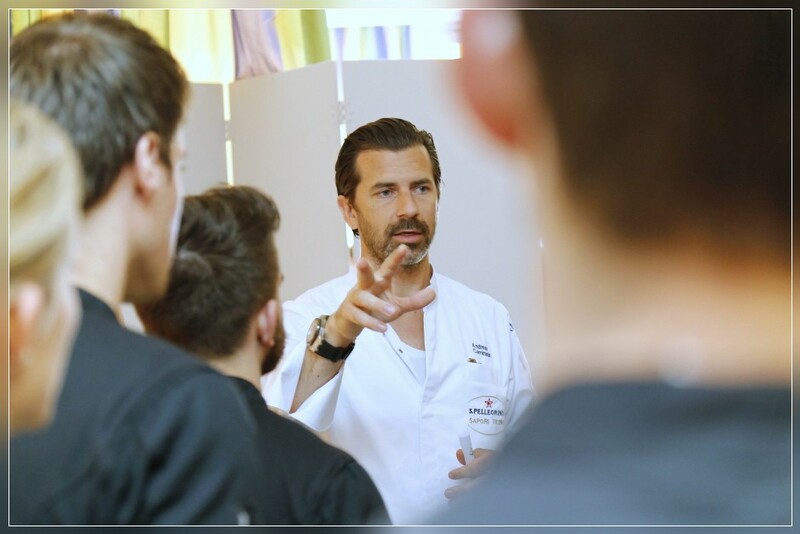 hosting 'World's Top Chefs' coming from all over the world, cooking together for their guests. This dinner saw Andrea Bertarini from 'Conca Bella - Enoteca Ristorante Hotel' Vacallo hosting Davide Scabin from 'Ristorante COMBAL ZERO' Rivoli - Torino (Italy). 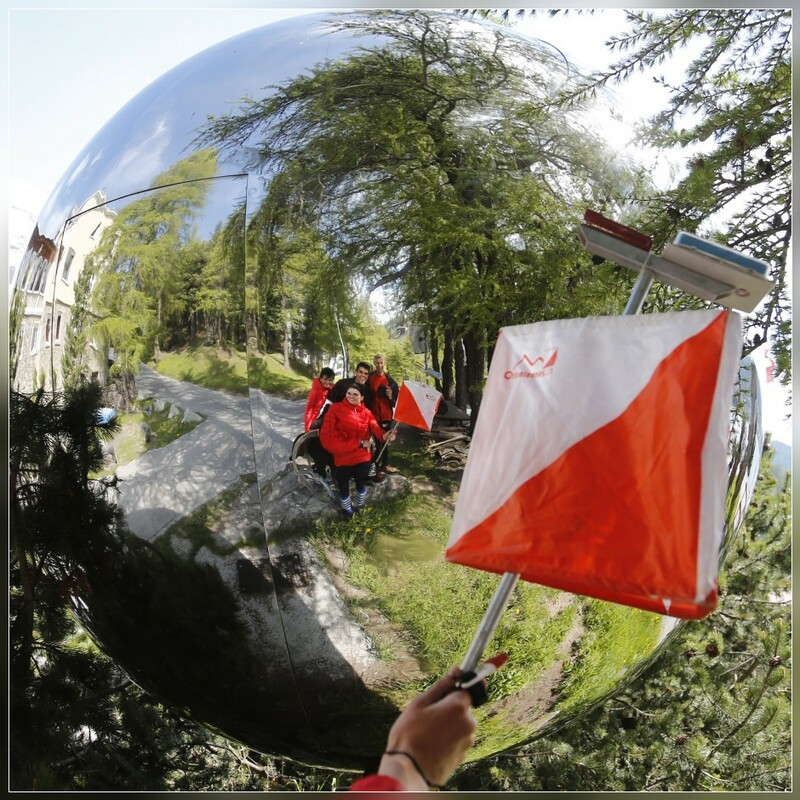 PIOTTA, 21.05.2015 - Norman Gobbi, President of the State Council, Canton Ticino. 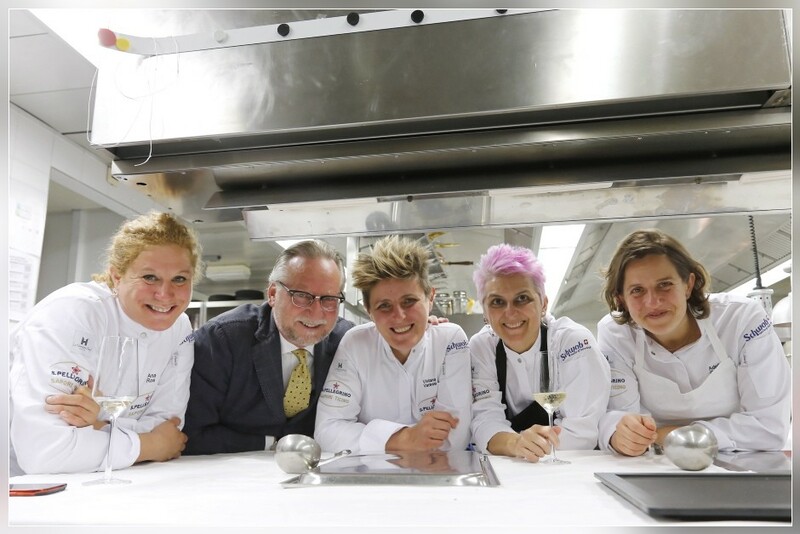 LUGANO, 18.05.2015 - S. Pellegrino Sapori Ticino 2015: The 'Serata delle Donne' (Ladies night) was served at 'Seven - The Restaurant' in Lugano. 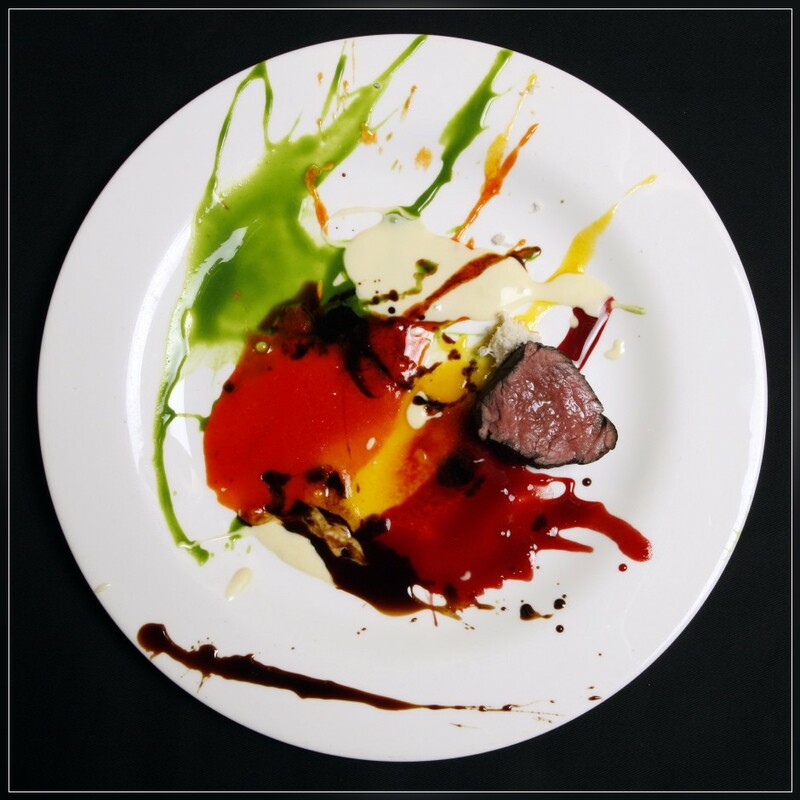 Restaurants in Ticino, hosting 'World's Top Chefs' coming from all over the world, cooking together for their guests. Cristina Bowerman (Glass Hostaria, Roma, Italia) & Viviana Varese (Alice Ristorante, Milano, Italia) at the cookers. 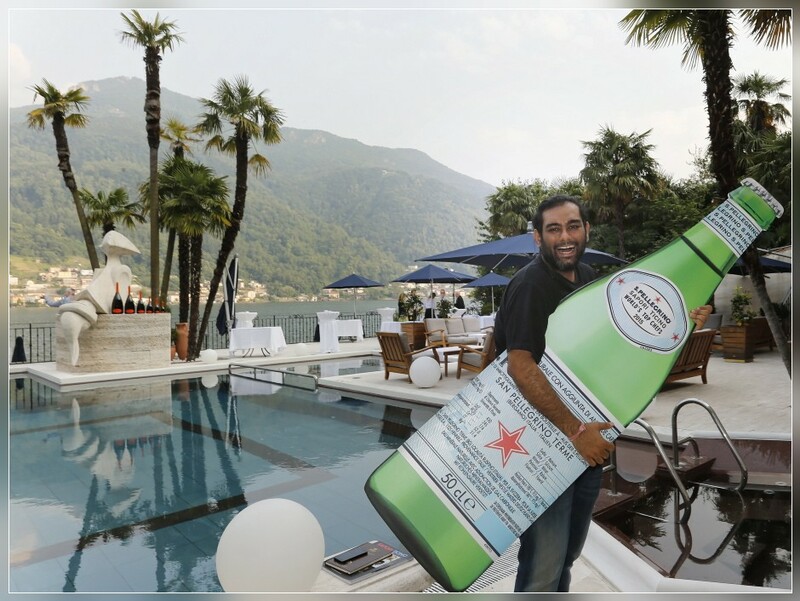 VICO MORCOTE, 16.05.2015 - S. Pellegrino Sapori Ticino 2015: The 'Dejeuner au Chateau' was served at 'Castello di Morcote' in Vico Morcote. Ivo Adam (The Restaurant Seven, Ascona) & Frank Oerthle (Ristorante Galleria Arte al Lago, Lugano-Cassarate) at the cookers. Blues Baltica in the Kultur Cafe Klausberger in Eutin / Schleswig Holstein / Germany: 'Ist das Kunst - oder kann das weg ?'. 26th International Eutin Blues Festival / Blues Baltica in the Kultur Cafe Klausberger in Eutin / Schleswig Holstein / Germany. 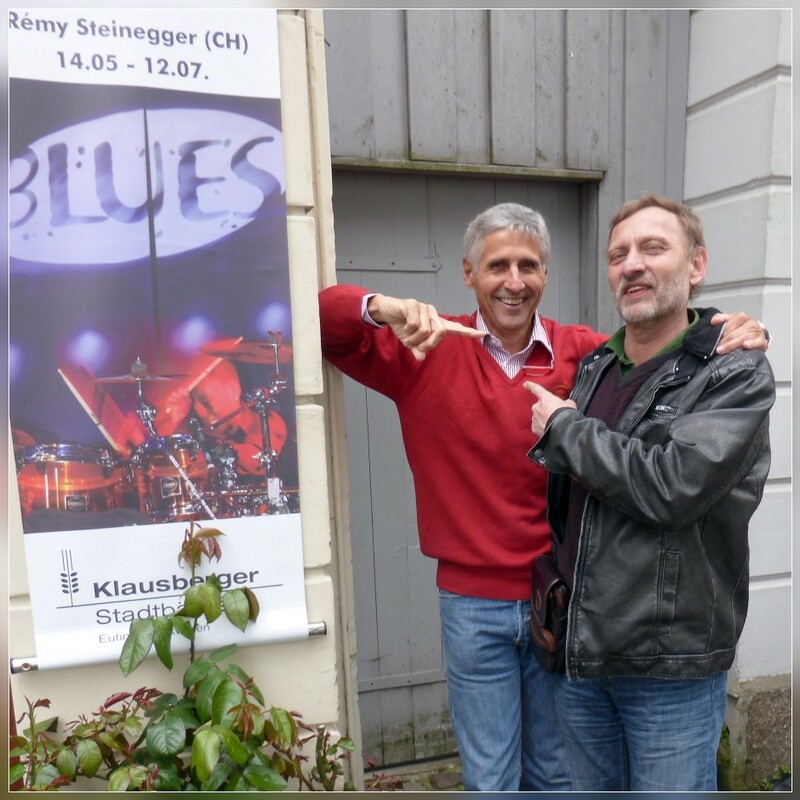 Rémy Steinegger (L) & Helge Nickel (R), promotor, producer & 'man for everything' of this important Blues Festival. 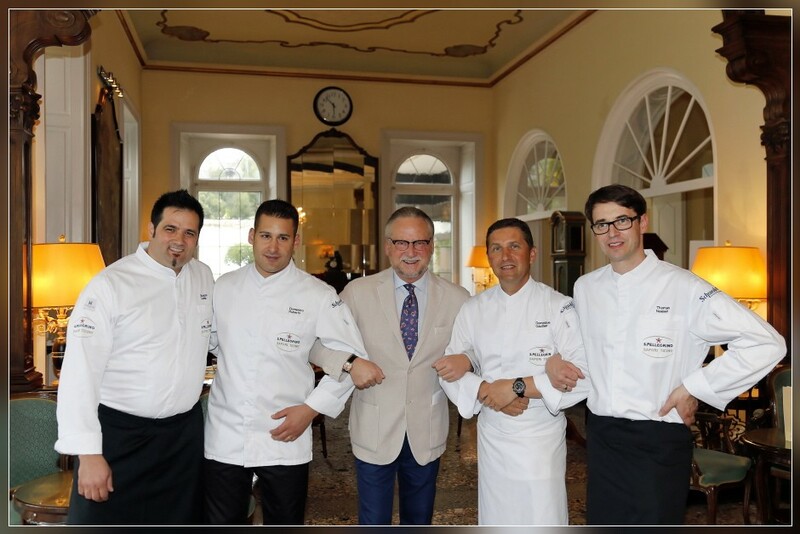 LUGANO, 11.05.2015 - S. Pellegrino Sapori Ticino 2015: The 4th Dinner in Ticino was served at 'Ristorante Galleria Arte al Lago' in Lugano. 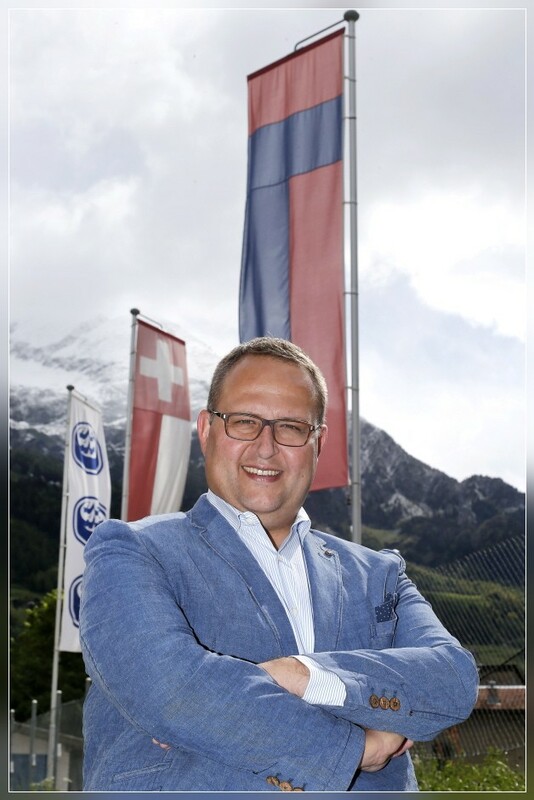 Andreas Caminada from 'Schauenstein Schloss Hotel Restaurant' Fuerstenau (Switzerland). This dinner saw Dario Ranza from 'Villa Principe Leopoldo' Lugano hosting Massimo Bottura from 'Osteria Francescana' Modena (Italy). 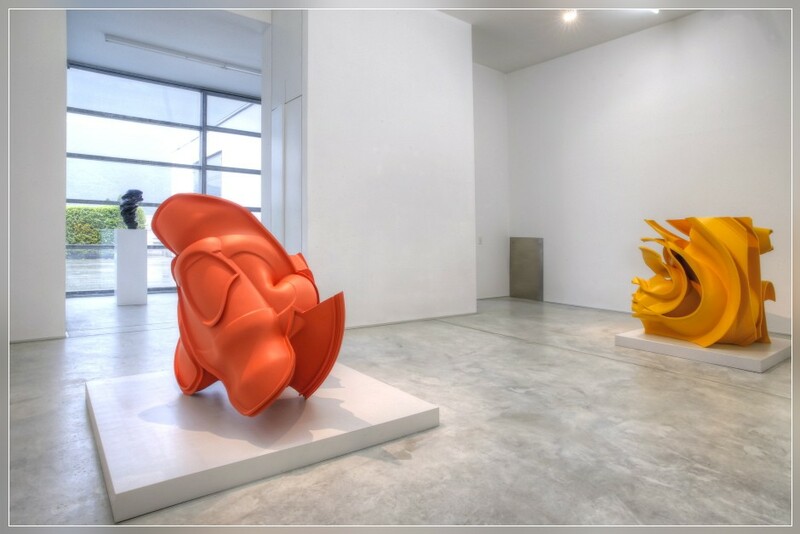 AGRA, 09.05.2015 - Sculptures created by Tony Cragg exposed at Buchmann Galerie. 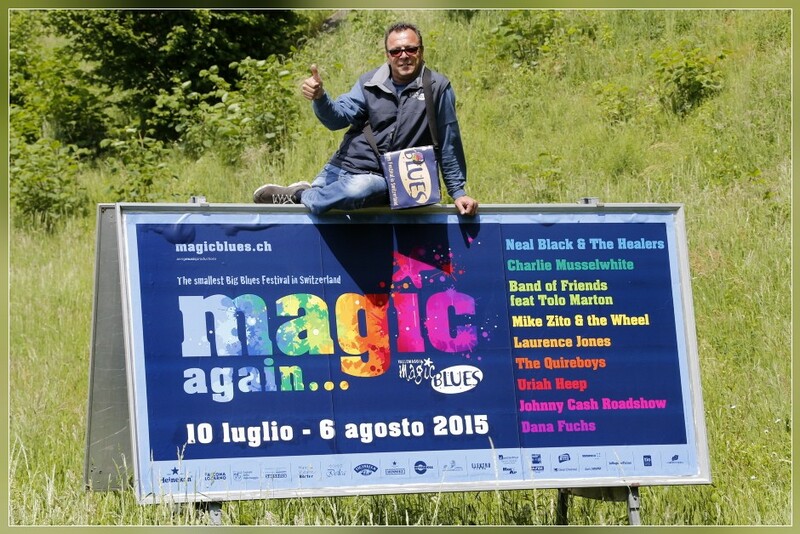 of the 'smallest of the big and biggest of the small blues festivals'. hosting Mauro Calagreco from 'Restaurant Mirazur' Menton (France). Deluxe Hotels Thomas Neeser (Grand Hotel du Lac, Vevey), Giuseppe Colella (Grand Hotel Park, Gstaad) & Dominique Gauthier (Beau Rivage, Geneve). 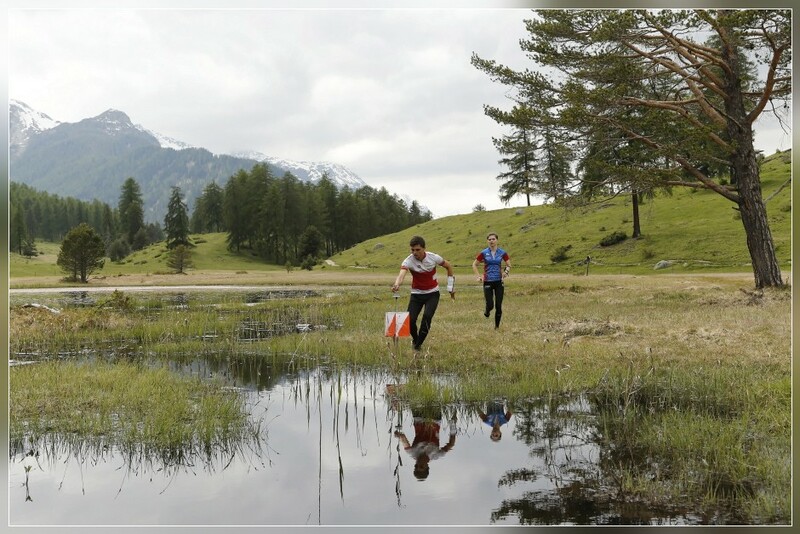 My picture shows fltr: Giuseppe Colella, Domenico Ruberto, Dany Stauffacher, Dominique Gauthier & Thomas Neeser. 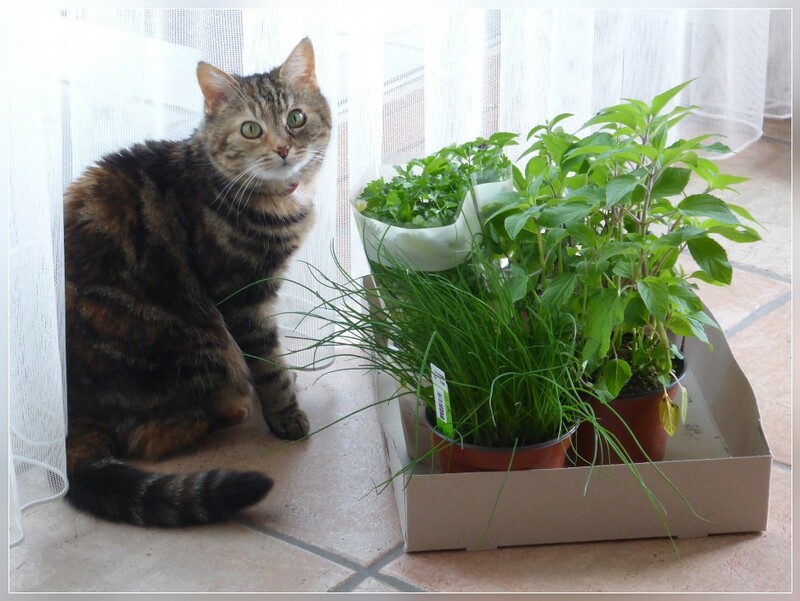 SALA CAPRIASCA, 01.05.2015 - Babettli checking herbes which have to be planted in our garden.